The GSO disburses Travel Grants as reimbursements for expenses already incurred. In addition, these awards are treated as taxable income by the IRS. For US citizens and resident aliens, it is your responsibility to report this income on your annual tax returns. For nonresident aliens, the University may withhold part of the award as taxes, in accordance with all applicable tax law. For this reason, we must collect SSN information on our form. All information is kept strictly confidentially, and protected under all applicable regulations. Nothing on this page should be construed as financial or tax advice. 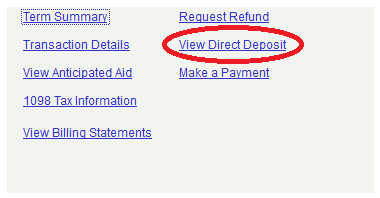 To receive your payment, please print and fill out the GSO Grant Payment Form and attach to it your receipts. Send the whole packet to the GSO. Our office is Lyman Hall 303. The reimbursement request must be received within 30 days of your last travel date (or the expense date if no travel is involved) or within 30 days of receiving your award letter, whichever is later. Please email the Financial Secretary if you cannot meet this deadline. This form can be used when the awardee is the one to be paid. If this is not the case, please send an email to the Travel Grant Committee, and we will provide further instructions.